Curiosity takes us into uncharted ground. 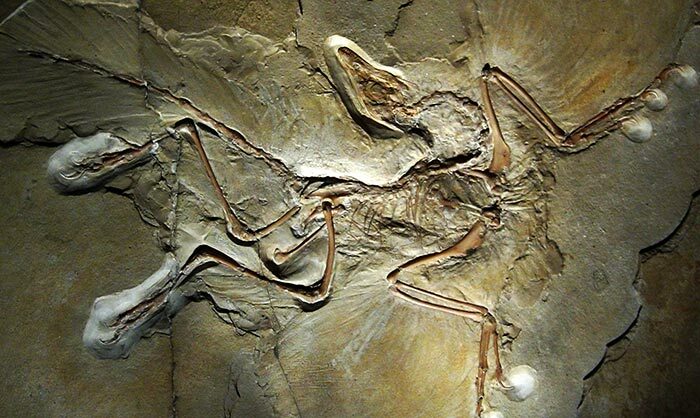 Archaeopteryx lithographica, believed to be the first dinosaur to have demonstrated evolution toward flight, reached toward a new way of being in the world with the growth of a single feather. Good conversation is also curious. It explores different perspectives and is a good host. LITHOGRAPHICA is an e-journal that curates stories about design, creativity, wild places and inspiring people.